We thrive on our diversity of skills and perspectives. That’s why we bring together the best minds from law, humanities, science, technology, engineering and mathematics (STEM) backgrounds to enhance our diversity and break new ground with clients from a variety of sectors. We’re focused on attracting more STEM students to cater for our clients’ increasingly technology-focused challenges. So, if you’re looking to use your STEM background in a legal firm on high-profile cases that are changing the world, we want to hear from you. With a STEM degree, you’re at ease with complex processes and problem solving, both skills you can transfer to a career in law. 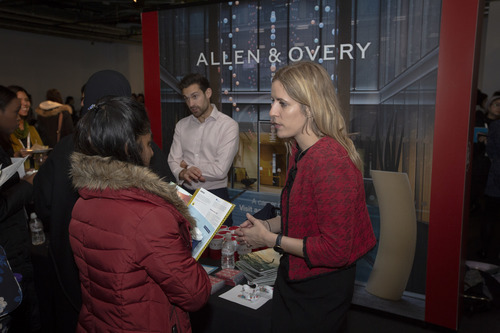 Your analytical skills are in high demand across all our departments – from Intellectual Property to Banking – and in all our industry sectors – from Life Sciences to Real Estate. Wherever you specialise, you’ll bring a valuable and critical skill set.